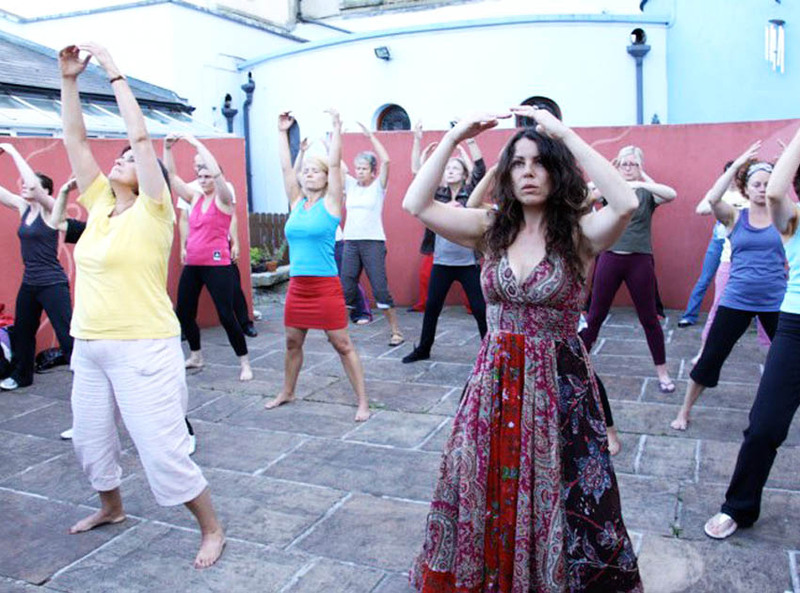 Qi Gong for Women is a Qi Gong programme for Women’s health. It is based on the theory of Traditional Chinese Medicine and classic Qi Gong (Chi Kung) to feed the needs of a women’s unique anatomy. 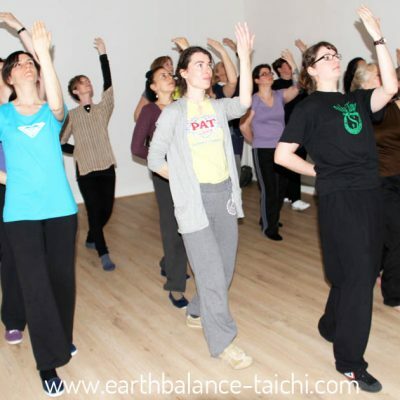 It focuses on generating female energy through a series of gentle, conscious, enjoyable, and easy to do movements, that creates pelvic health, awaken and connecting the positive energy in women’s organs and system, as well as balancing the emotion to promote general health. It has been highly recommended by Medical Doctors, and popularly practiced around the world! 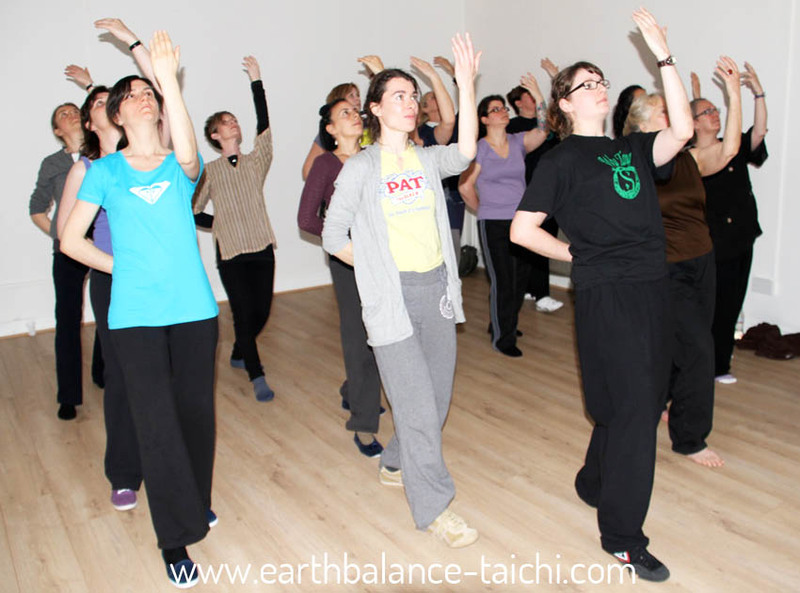 With Tina’s unique teaching style, all levels of practitioners will greatly benefit. Free Book: The first 5 people to register for the early bird weekend offer will receive Tina’s book “Earth Qi gong for Women” for Free. This will be given to you at the workshops in May. 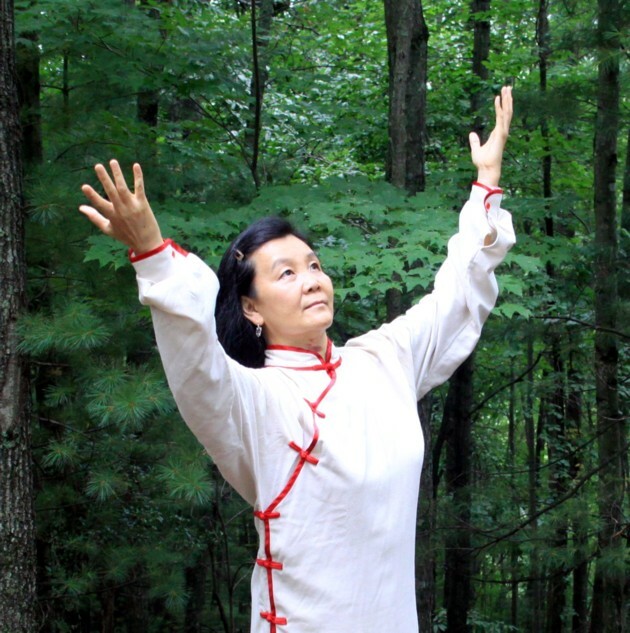 Instructor Training: For people who took Tina Zhang’s workshops before or studied Earth Qi Gong for Women with other Instructors (e.g. 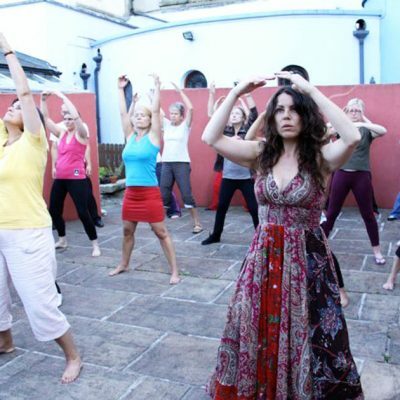 Nicola), and are interested in pursuing this Qi Gong set as an instructor, you are welcome to take this workshop to progress your knowledge and prepare for the certification. If any one is ready to take a test to be an Instructor, please email Tina at Tineez@aol.com to schedule an appointment for the test.